Police responding to a report of a home invasion/robbery in Piarco were able to hold one of the suspects. Further arrests are said to be imminent. 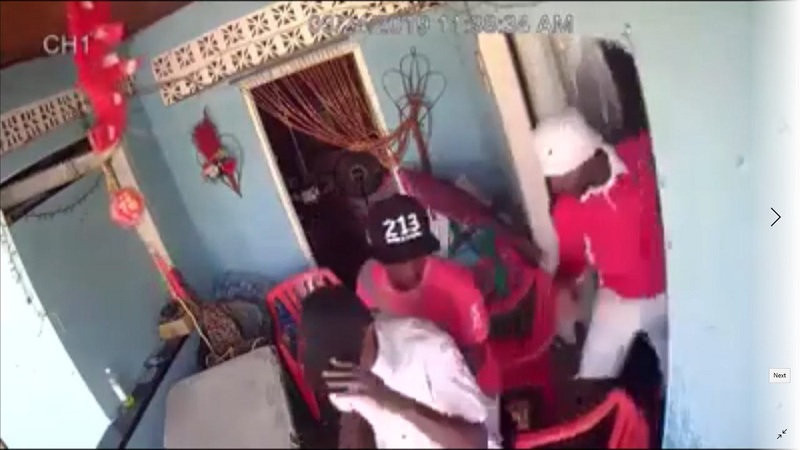 Part of the robbery incident was recorded on CCTV cameras at the family’s home at Factory Road, Piarco. 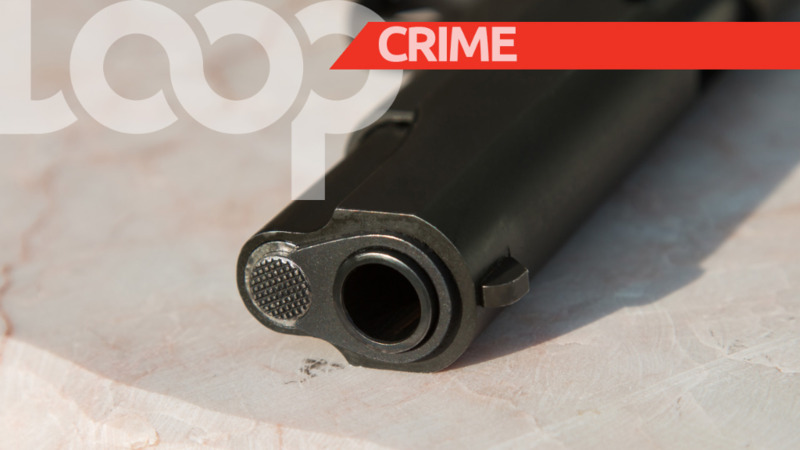 According to police reports, around 11.30am on Sunday, a family was sitting in the porch of their home, when three men armed with firearms forced their way inside. While there were other persons at the home, the assailants focused on three young men, aged 24, 25, and 29. 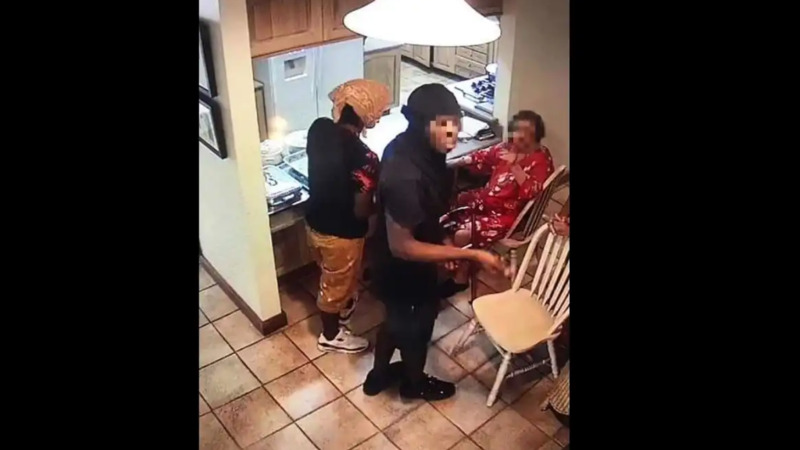 They robbed them of personal items and cash which amounted to a value of over $3,000. The assailants then made good their escape. The police were notified and officers on patrol observed persons who matched the description of the suspects walking along Factory Road Extension, Piarco. The officers confronted the three men, which resulted in one man raising a firearm and shooting at the lawmen. The other two suspects ran into some nearby bushes and fled the scene. 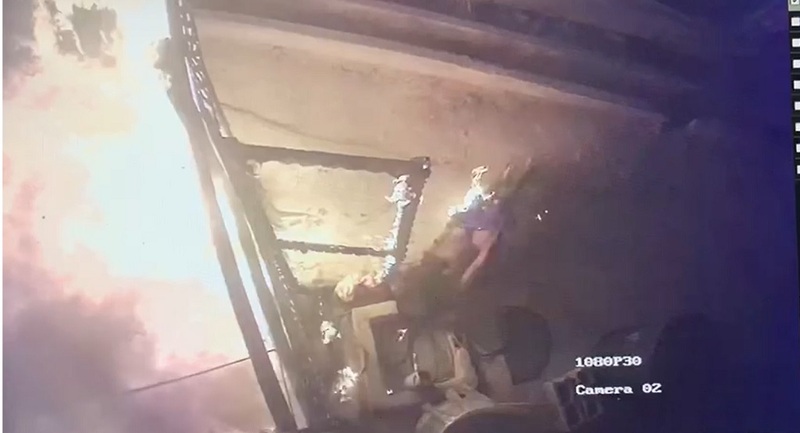 The officers took cover and returned fire. After he was shot at, the suspect dropped his weapon and told police that he was surrendering. Amazingly, in the exchange, no one was injured. The suspect is said to be a 25-year-old man from Febeau Village, San Juan. He was immediately arrested and taken into custody. He is currently being questioned and police told LoopTT that the arrests of the two other suspects are imminent. An air rifle was recovered at the scene of the shooting. Cpl Bernard is continuing inquiries.